Wow, has the time flown by. This month is an extra exciting one as it marks our 10th year of operations and anniversary here at the Friends for Asia Foundation. 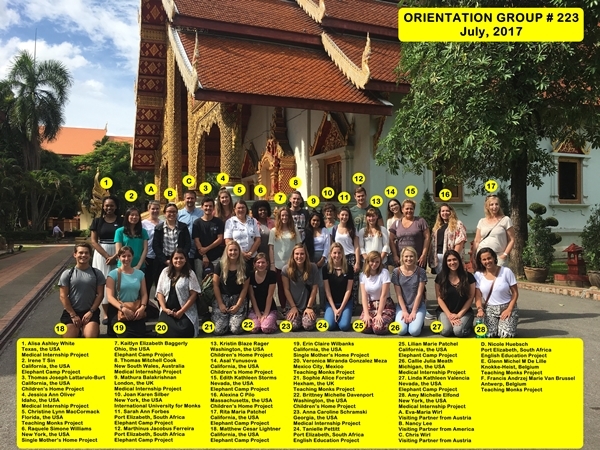 What started as a one person staff and team back in November 2007, has now expanded to multiple staff, volunteers and hubs around Thailand, Nepal, Vietnam and Bali. We wanted to take the time to appreciate how we’ve grown and where we are at today. Friends for Asia started off in Chiang Mai with our Founder, Todd Cikraji. At the time we had a house with only 10 beds. Slowly, our staff, projects and vision grew to what we are today – an organisation multiple program sites in the region. We are still headquartered in Chiang Mai where our friendly team continue the Friends For Asia foundation across Chiang Mai, Bangkok, and the other countries of our placements. From our humble roots in 2007 where we started off as an organization and small business to later being established as a non-profit foundation, things have since gotten busier and busier. 2008 saw our first volunteer on board, which quickly rose to 35 volunteers in a year. Things went much faster after that. From 2008 to 2017, nine years later – we sit at over 2500 volunteers and interns across the region. From teaching English to kindergarten children in local schools to educating Buddhist Monks. 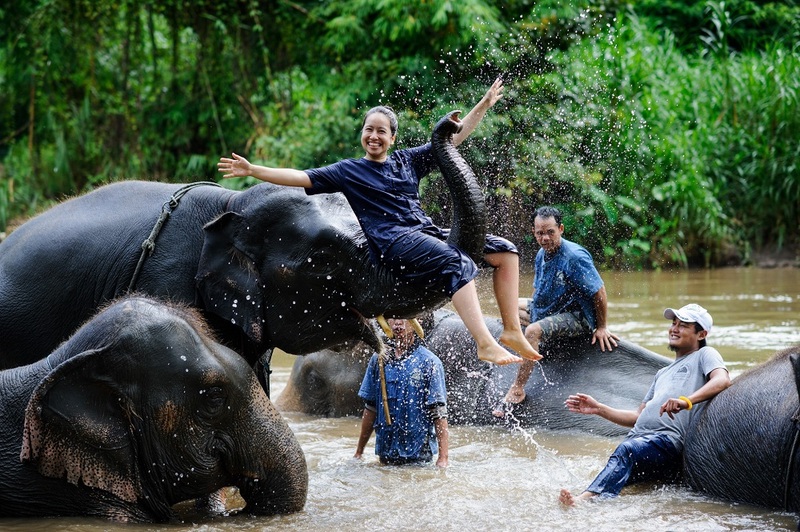 Volunteering with children in orphanages, women’s empowerment classes and elephant sanctuaries. Friends for Asia has facilitated amazing changes in multiple different areas, industries and neighborhoods. All with the great strength of numbers and dedicated volunteers that seek out a deeper side of holistic travel and tourism. There’s a great team behind the scenes that makes sure the volunteer process has gone smoothly and efficiently for every volunteer that comes through our doors. We partner up with volunteers to ensure a perfect fit and placement for both the volunteer and our project sites. We don’t just want you to have any volunteer experience, but one that resonates with you and will really make a difference to the local community. Our process give every volunteer the opportunity to have an authentic experience whilst having our support every step along the way. As Friends for Asia has grown, our heart has stayed in the same place. In fact, we still partner with many of the original project sites we worked with at the very beginning in 2007 and 2008. We want to make a fulfilling impact and part of that is carefully choosing who we work with and continuing to create long-lasting community relationships. We want to say a big thank you to the volunteers, interns and our staff on behalf of our project sites and foundation. Without the team, all the behind the scenes happenings and the benefit and contribution of each and every volunteer and person, none of this would have grown to what it is today. It takes each and everyone of you, like the parts in a wheel, to keep things running smoothly and successfully. With all hands in, we have built an amazing Vietnam and Asia-wide volunteering community that’s making a difference. With the first 10 years a fantastic success, we are excited to see where the next 10 years will take us. We hope to continue to grow with more passionate volunteers, build new project sites and continue to nurture the existing relationships we’ve built. If you would like to get involved with Friends for Asia, you can find out more About Us here or about our specific Project Placements here. Once again, a heartfelt thank you and congratulations to everyone that has joined us on our journey so far. We’re only going to continue to get bigger and better!